The Friends of the Public Library of Youngstown and Mahoning County and the Mahoning Valley Flight Crew will host this year’s Brew Ha Ha! Fundraising event at the Main Library from 6-9 pm on Saturday, March 2. 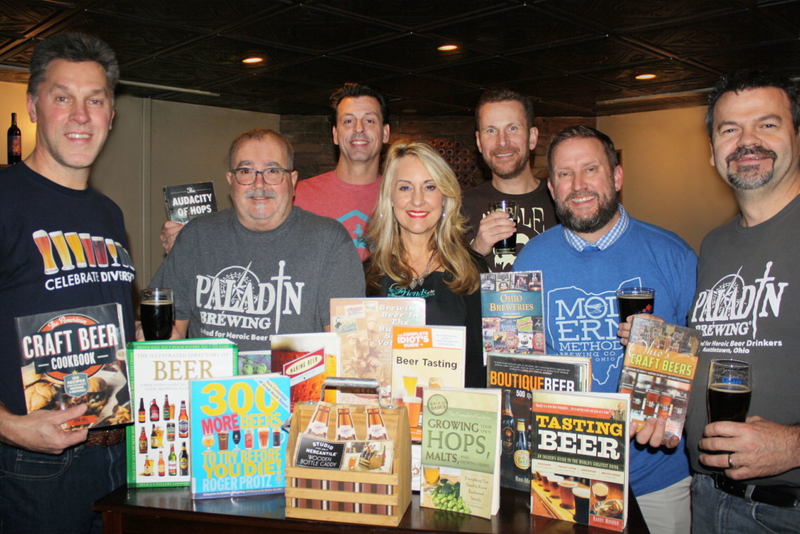 Eight local breweries will compete in a contest for the Best Library Beers. The event also features music, food, raffles including 50/50, and an open mic for comedy. Tickets are now for sale at $25 per person for this fundraising event. Attendees must be 21 years or older. Reservations can be made through Eventbrite Events-Brew Ha Ha. Proceeds go to children’s programs at the Library. All stand-up comics, call to register: Library Development Office, 330-740-6086.